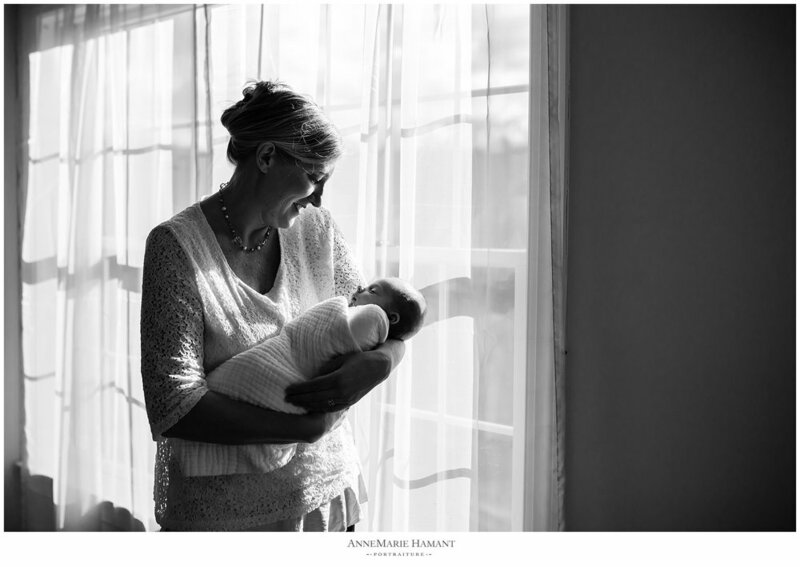 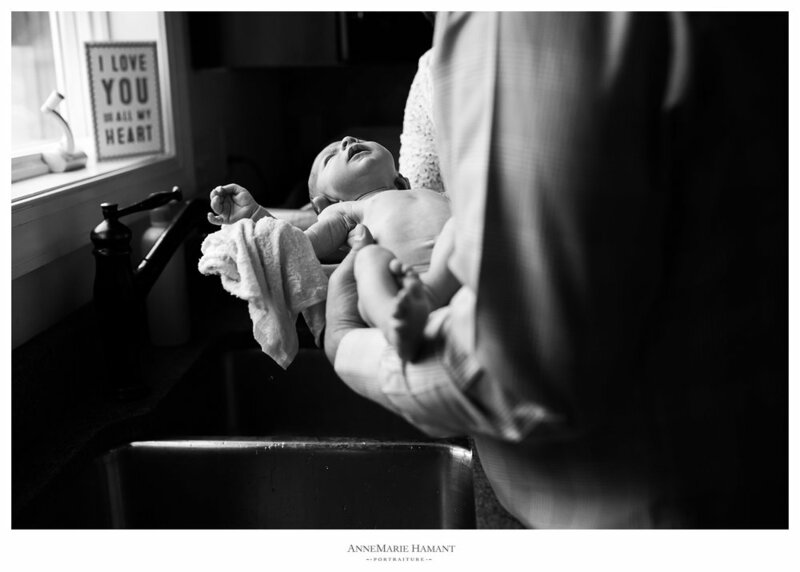 A Fresh 48 session takes place in a newborn baby's first 48 hours of life, visiting the family at home or hospital to capture those early moments of bonding. 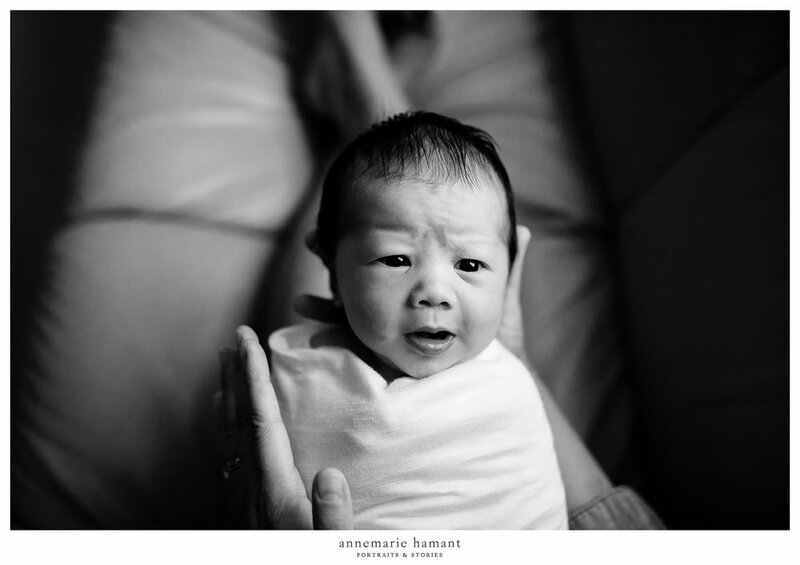 I had the privilege of documenting this sweet baby boy's first day of life. 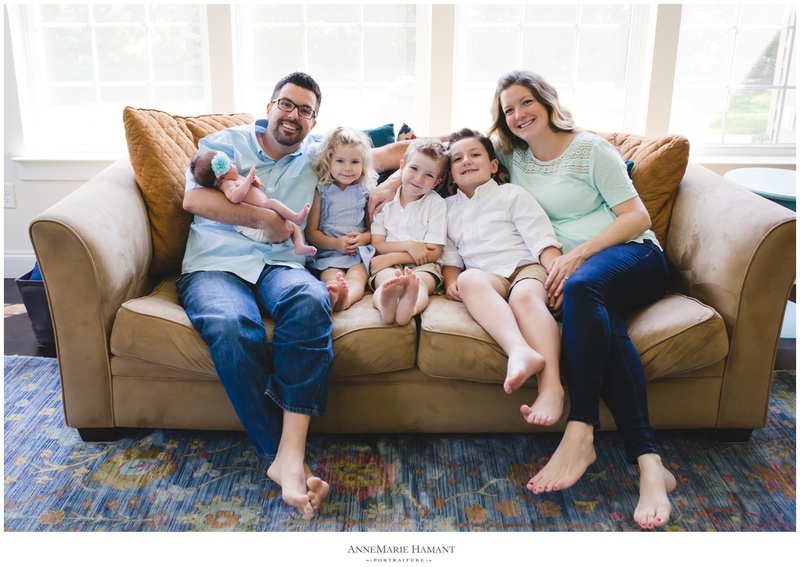 They really do grow SO fast. 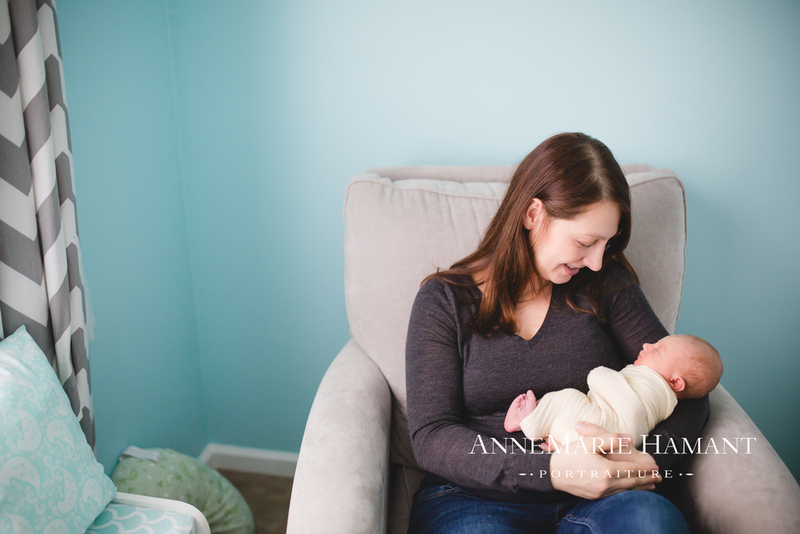 In a week you will want to look back and remember what they looked like completely new. 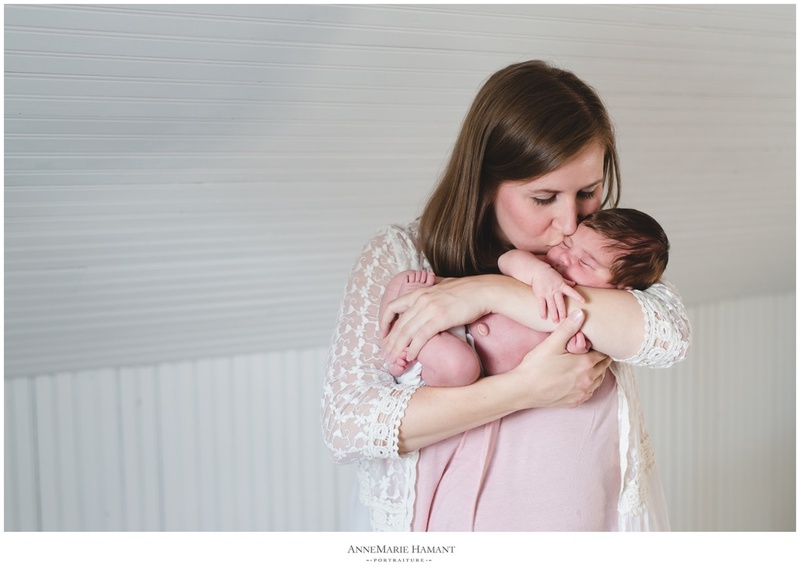 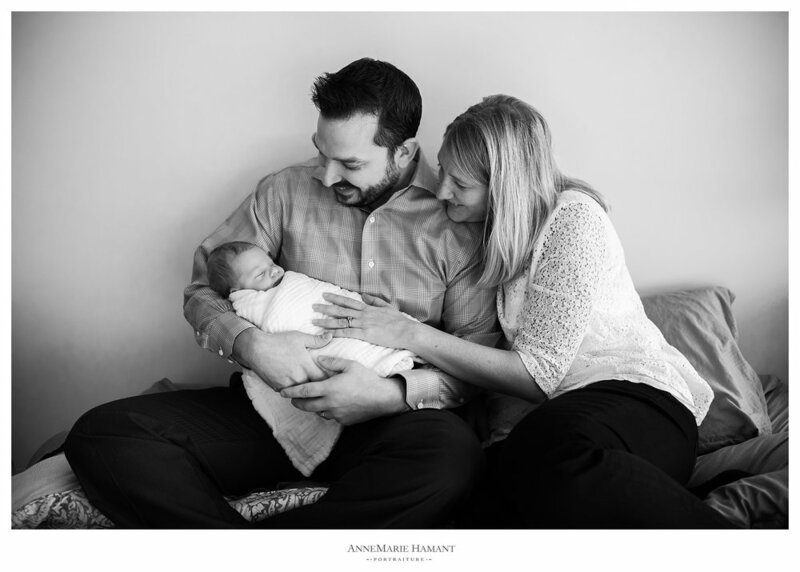 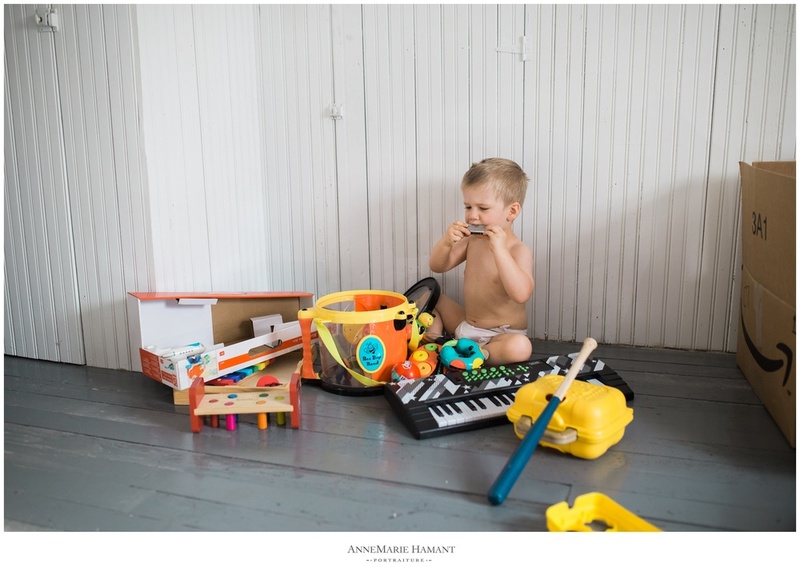 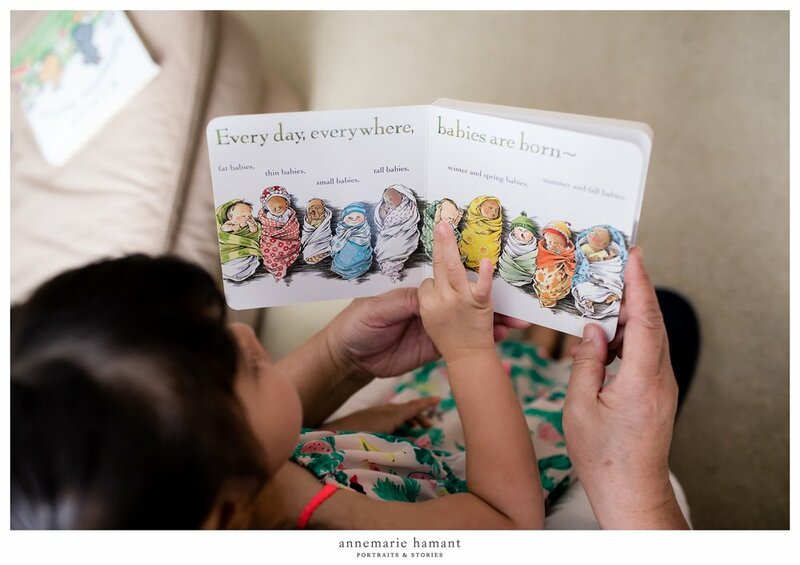 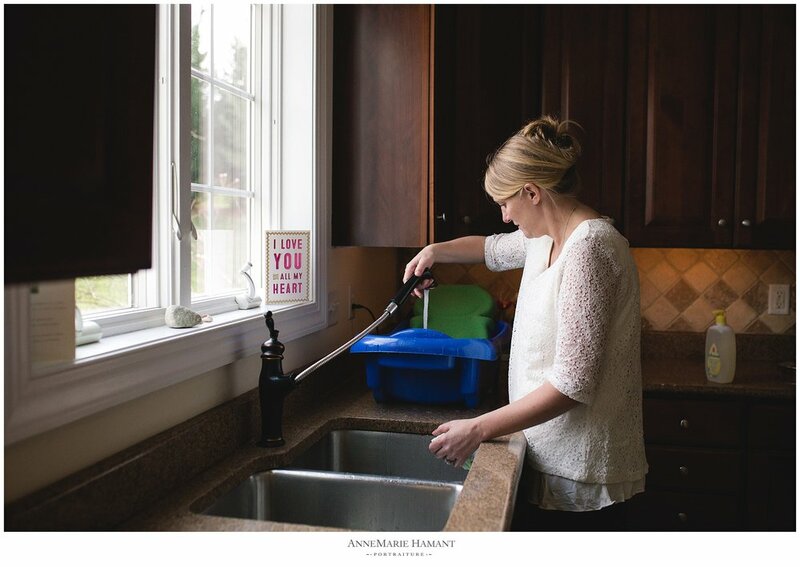 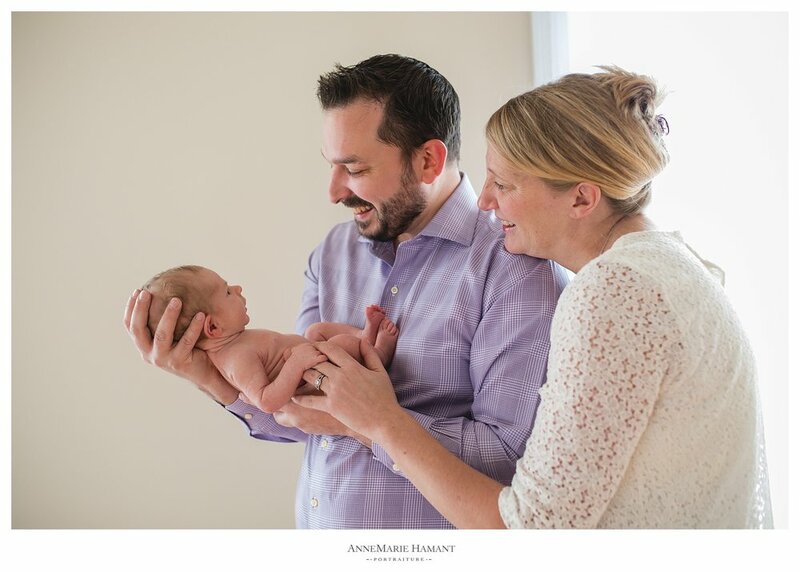 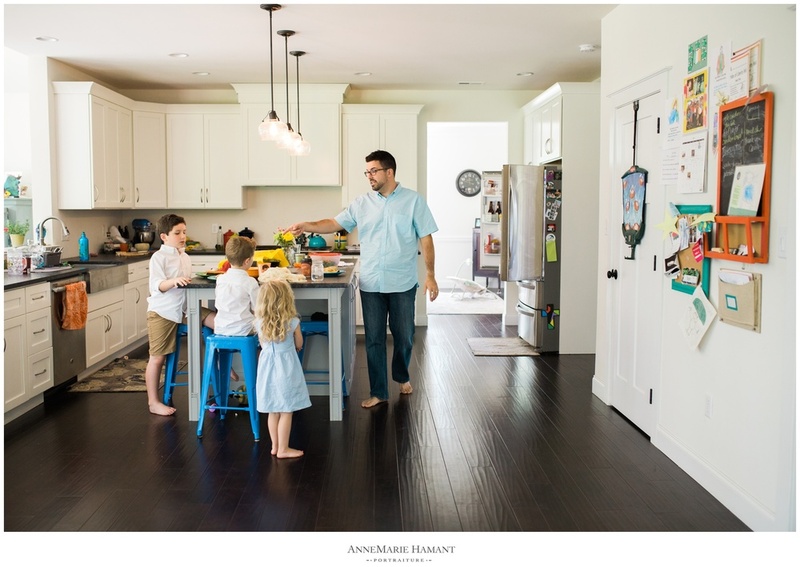 If you are interested in booking a Fresh 48 to document your baby's first days with your family, or meeting their siblings for the first time, please contact me at info@annemariehamant.com to get on my calendar! 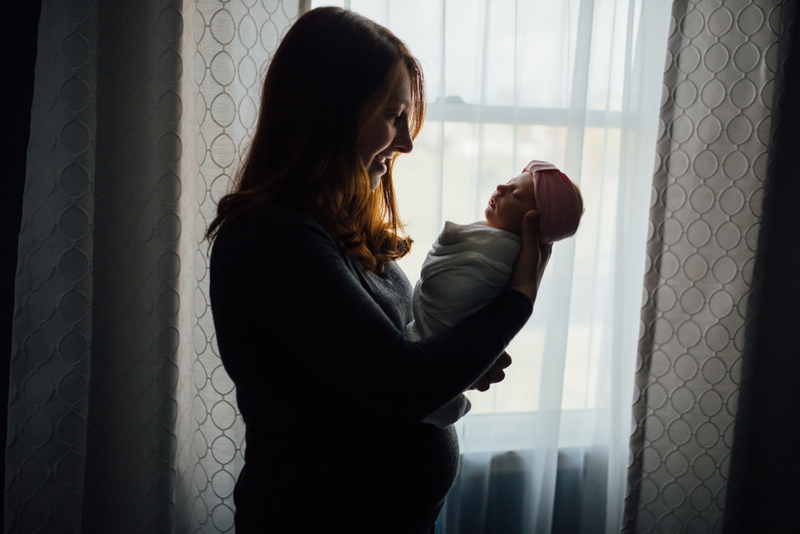 I loved every minute photographing this in-home lifestyle newborn session in Nazareth, PA. 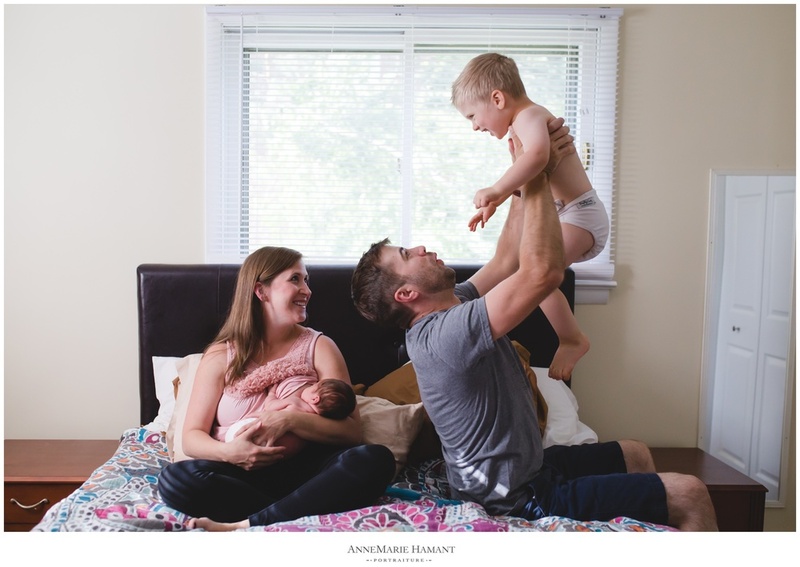 This sweet family's first born is 2, and was so excited to welcome his new baby sister Stella home! 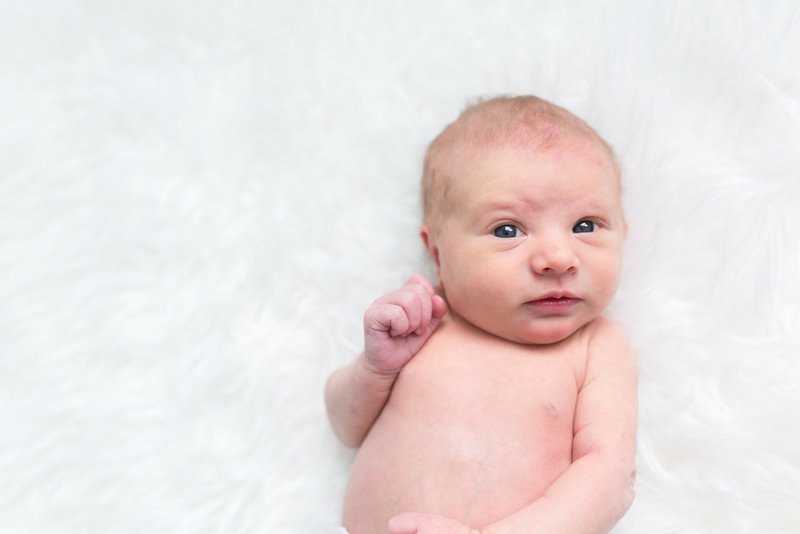 Stella was about one week old when we did her session. 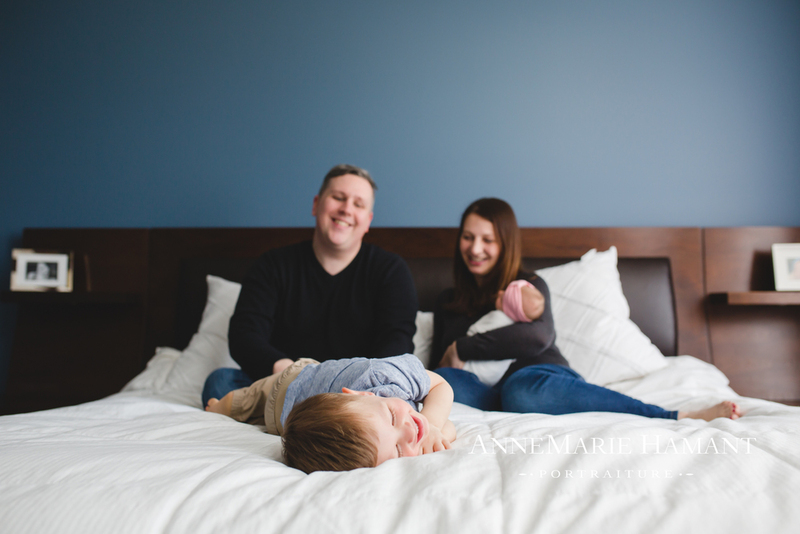 What I love so much about lifestyle newborn work is how the older siblings are involved in the session, and I am able to capture just the family being a family- playing with the big kids, changing diapers, soothing and burping their newborn baby. 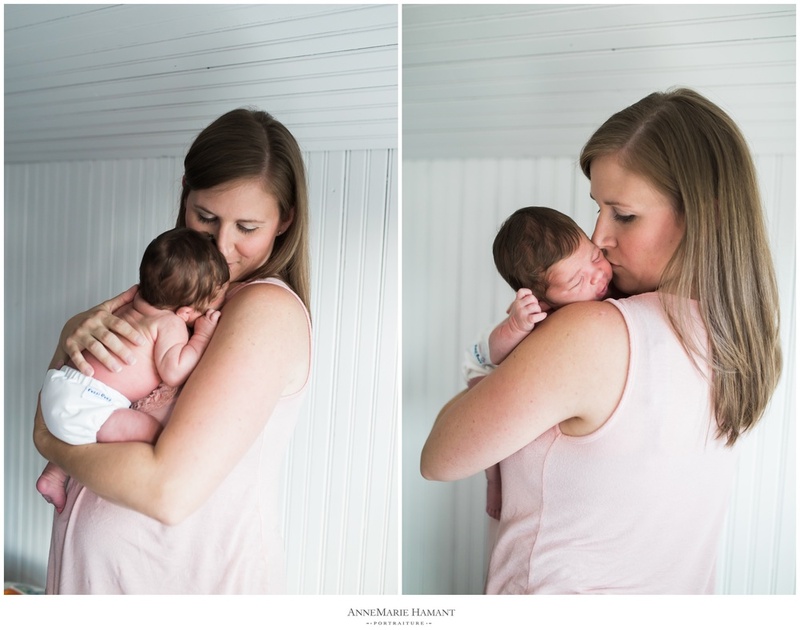 All the emotions, smells, snuggles of a newborn, in their parents calming arms. 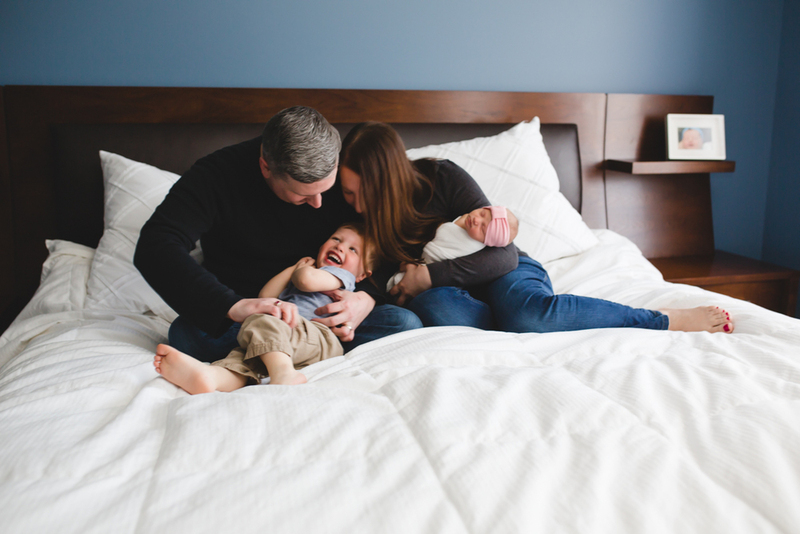 Parents relaxed and in their own homes. 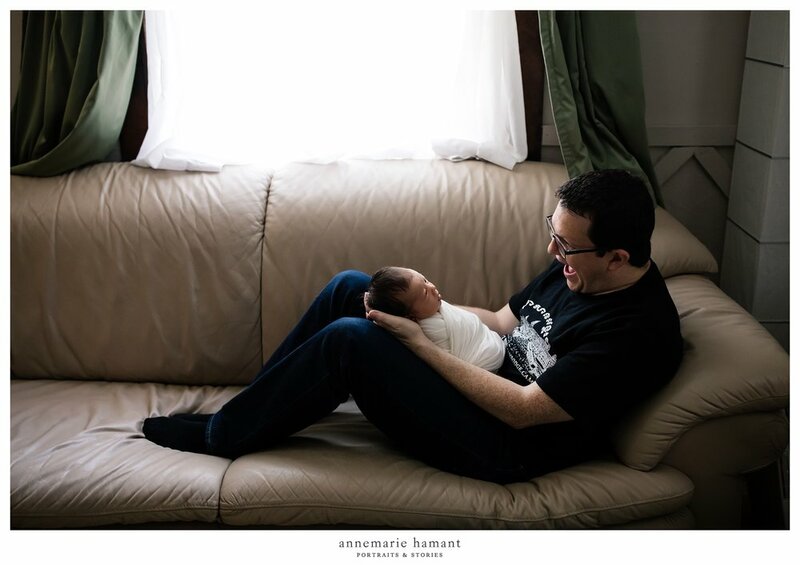 Daddy playing hide-n-seek with big brother while baby nursed in her nursery. 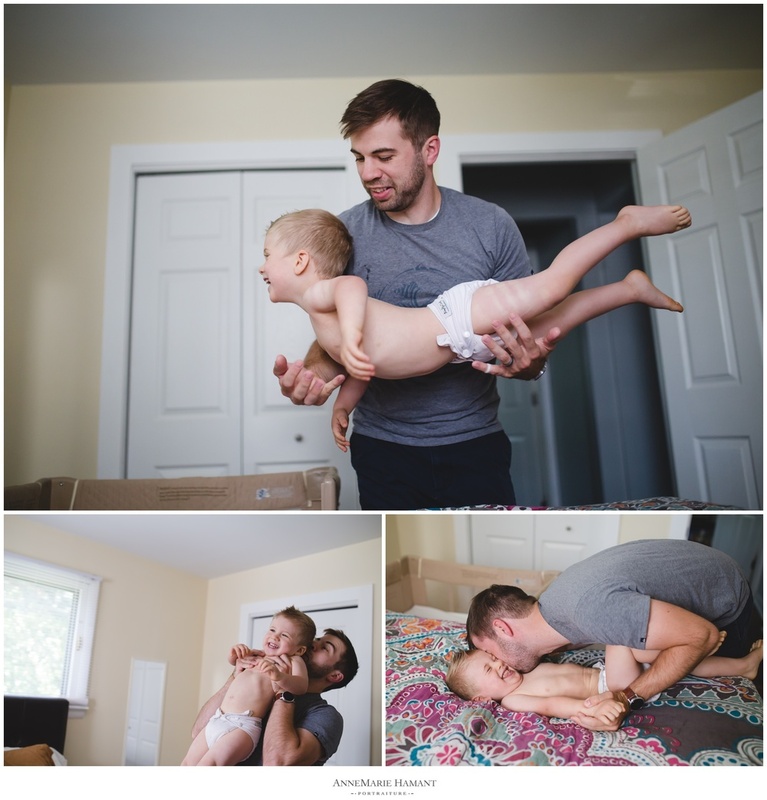 So many great moments from this playful session!